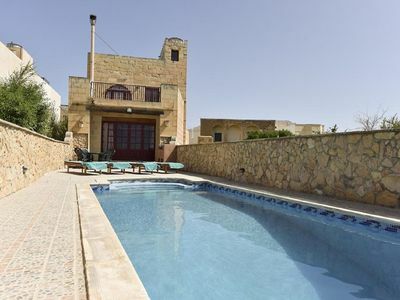 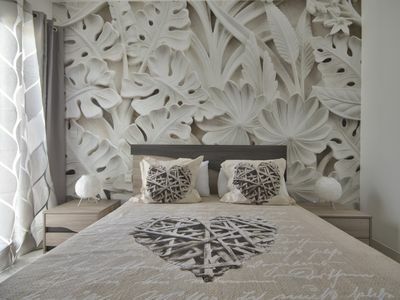 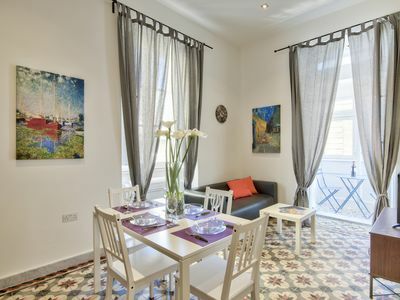 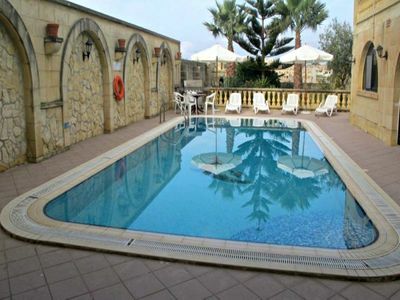 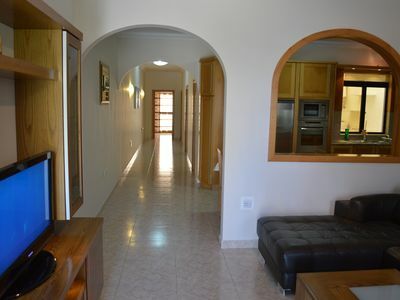 Located in the city of Saint Paul's Bay just 200 mt. 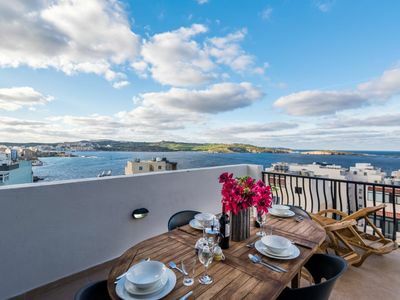 From the sea, the First Class Apartments "Horizon", with its 100 MQ, offers its guests the opportunity to stay in accommodation with modern design. 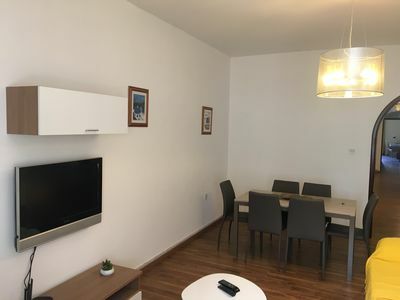 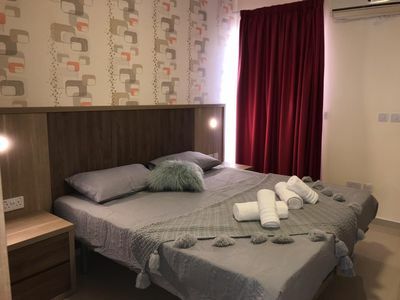 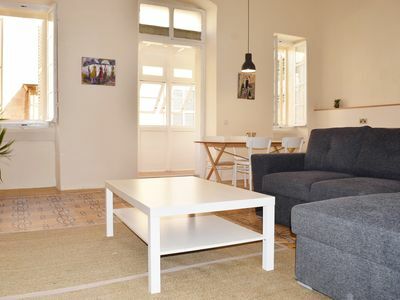 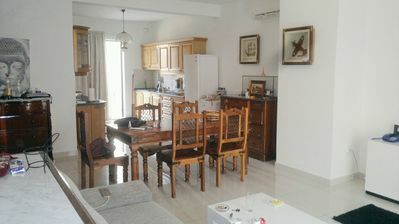 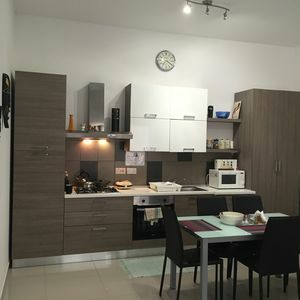 The apartment, fully air conditioned and with free WIFI, has 2 bedrooms, two bathrooms, a large open space with a comfortable sofa, dining area and a modern kitchen with dishwasher, microwave, oven, fridge, kettle and toaster. 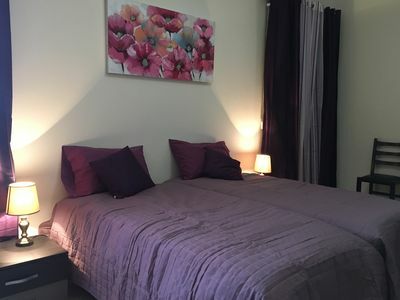 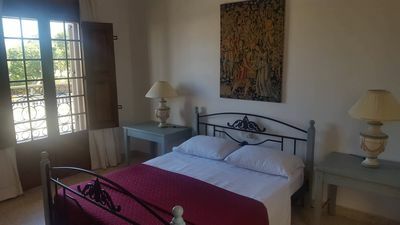 The apartment is located on the 2nd floor of a newly built complex with elevator and consists of 2 bedrooms of which the first with private bathroom, double bed and the possibility of adding a puff bed while the second has two single beds (which, if required, can become a double bed) and a foldaway bunk bed, and in the living room there is a comfortable double sofa bed for a total of 9 beds. 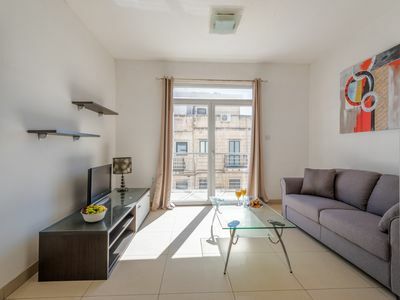 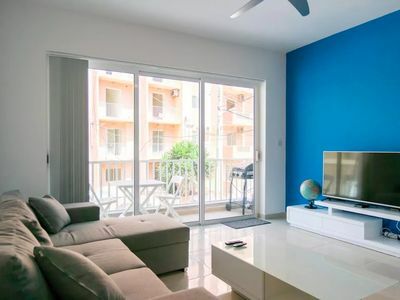 The apartment also has a main bathroom, a balcony in the open space and a balcony in the bedroom, a large and bright open space with a comfortable sofa, flat screen TV, dining area and a modern kitchen equipped Dishwasher, microwave, oven, fridge, kettle and toaster. 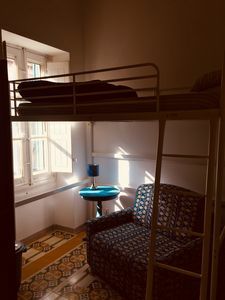 All windows are equipped with mosquito nets. 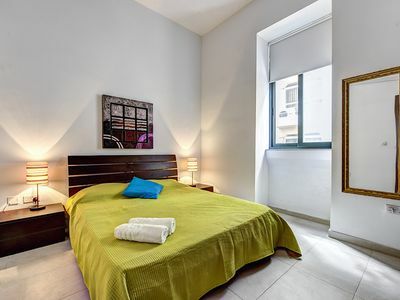 In addition the apartment comes with washing machine, hair dryer, iron and ironing board, bed linen, towels, high chair and cot for the youngest (the latter on request and free of charge).